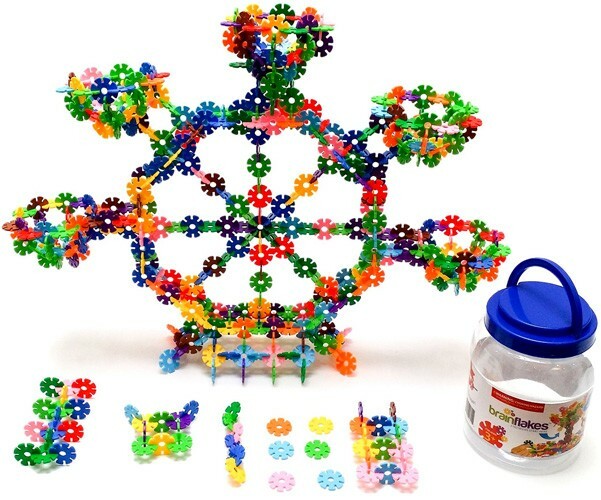 Brain Flakes from VIAHART is a new construction toy which teaches children spatial thinking and lets their imaginations run wild! Every jar contains over 500 discs, which means hours of endless fun and engineering education. They click together and apart easily for all ages and levels of motor skills. It's a revolutionary addition to the world of children's (and adults'!) construction toys. 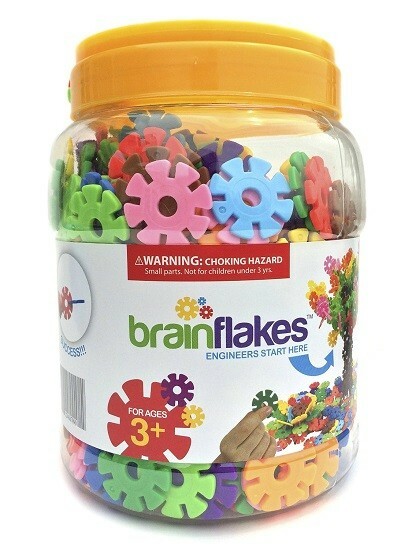 Brain Flakes discs measure 1.3" across and are 1/10th" thick. 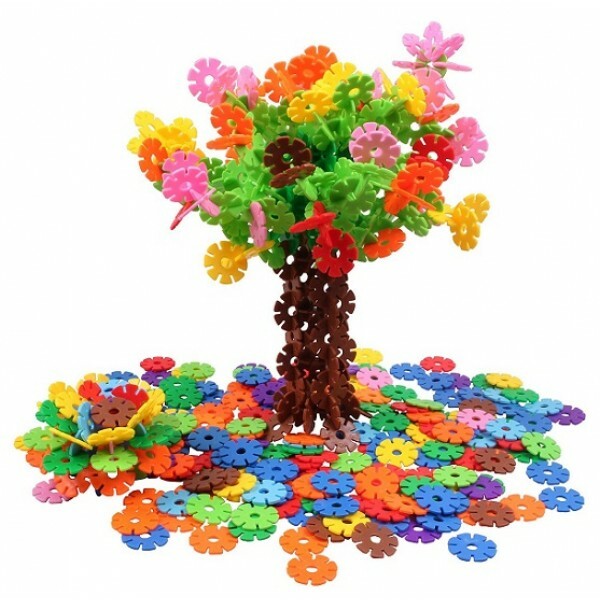 They are made from safe polyethylene and come in a great reusable PET plastic jar. 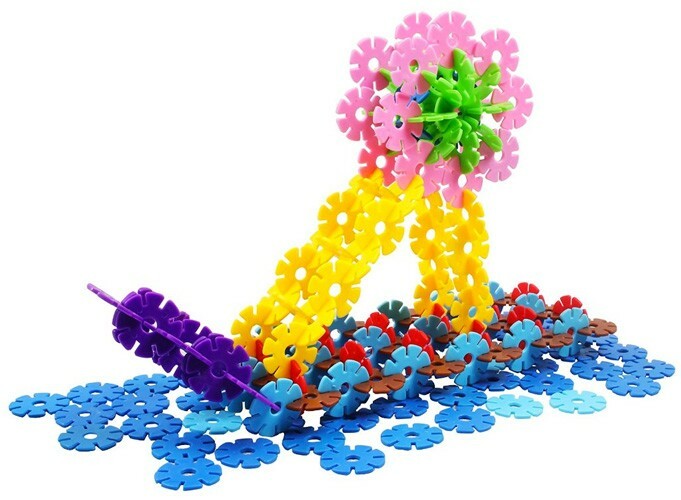 For more girl-empowering building toys to inspire every Mighty Girl, visit our Building Toys collection.